It takes time to build a national team. It also takes vision, superior communication skills, and a little bit of luck as well. At the time of writing, many of the world's most established sides are in transition. Argentina, Egypt, the United States, and even mighty Brazil are searching for an identity and for the right mix of players. Chances are by the time the 2014 World Cup rolls around these teams will be ready if their current managers are given time to see their projects through. What Mahmoud has been able to do with the team is nothing short of miraculous, more established managers have failed with more time and more talent. Just look at the African sides at the 2010 World Cup- Nigeria and Cameroon had manageable groups but their newly appointed managers Lars Lagerbäck and Paul Le Guen failed to win a game. Closer to home, the struggles of Saudi Arabia in World Cup qualifying are proof positive that it takes months, if not years, to build a national team. The difference between Bezaz and Mahmoud goes beyond the numbers. Bezaz for all his experience as a professional player and manager in France was horrible when it came to dealing with players. To be fair to the Frenchman (who has received a great deal of criticism on this blog) his teams were competent but unbalanced and constantly underachieved as a result. His biggest crime was that he treated the position like a part time job and left scouting and squad selection to his assistants and the FA. Because Bezaz had such trouble understanding the talents he had at his disposal he failed to get the best out of them. Husam Abu Saleh, a player with UEFA Cup experience, looked out of his element under Bezaz- exemplified by his horrid performance in the 1-1 draw against Afghanistan. 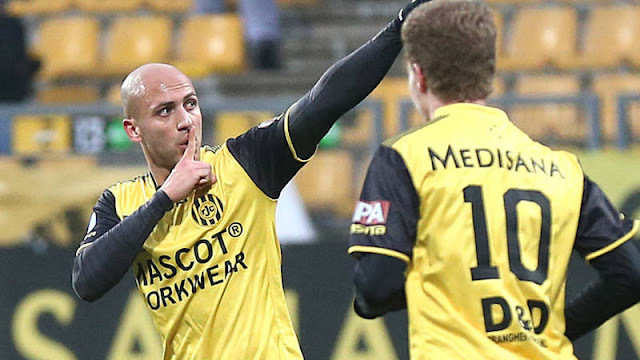 Under Mahmoud, he has been a revelation, with his overlapping runs sending the opposition into fits. Although Bezaz often played a five-man midfield his teams struggled to dictate play and left massive gaps in between midfield and defence. The deficiencies in Bezaz's lineup were a result of playing players out of position and not fully explaining what there responsibilities were. 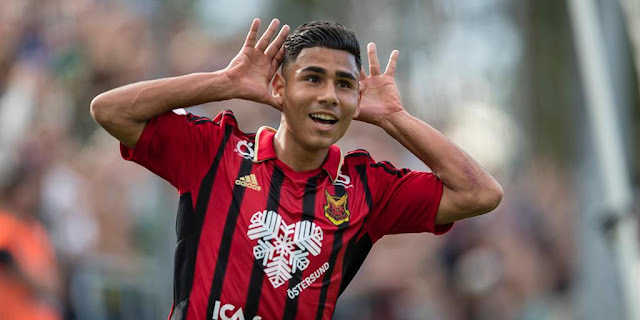 It should come as no surprise then, that Ahmed Keshkesh feuded with Bezaz first over the captaincy and then over his positioning on the pitch. 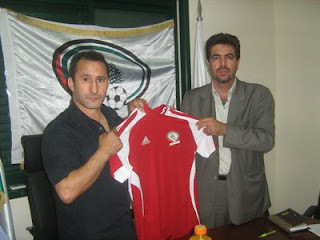 With Jamal Mahmoud, Palestine now have a manager who is far more adept in dealing with his players. For one, there is no language or cultural barrier. Both he and Bezaz were dealt heavy blows in their first competitive matches in charge, with Palestine losing to Yemen and Jordan, respectively. Coincidentally, Palestine finished with nine men and were victims of controversial penalty decisions on both occasions. Mahmoud was able to pick the team up and guide them to the semifinals of the Pan-Arab Games. Whilst Bezaz lost 3-0 to an unspectacular Iraq side, exiting the 2009 WAFF Championship with a whimper. Fans are quick to forget but in between the 2004 and 2011 Asian Cup the Jordanian National Team was a complete mess. When Adnan Hamed arrived on the scene things did not miraculously change overnight. The Iraqi tactician won one match (against a weakened Zimbabwe side) out of his first eight. Also in that stretch was an embarrassing 4-0 defeat to Bahrain as well as a 3-1 loss to UAE (the same side could only draw with Palestine four days beforehand) It wasn't until their qualifiers against Iran did things really begin to change and even then- it was a slow progression. Jordan qualified for Qatar 2011 because of the atrociousness of Thailand and Singapore. A year later, they could not progress out of their group at the WAFF Championship, despite their home field advantage. The Nashama coalesced during Qatar 2011 and have become an even better side since then. There is no reason that Palestine cannot do the same under Jamal Mahmoud. It is worth noting that Mahmoud and Hamed managed Wehdat and Al-Faisaly during the same time period. Hamed is older and more experienced as a manager but Mahmoud favors a more exciting brand of football. Hamed has made Jordan successful by going the conventional route- defending stoutly and counterattacking through speedy players on the wings. Mahmoud favors a more open and positive approach exploiting the skillfulness of many of his players. 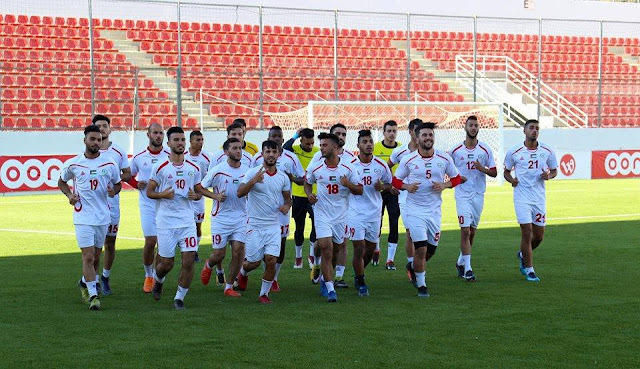 With impressive performances against Bahrain, Libya, and Sudan under their belts, Palestine can look forward to a bright future under Jamal Mahmoud.